Crab Cakes.. Football.. Beer… that’s what Maryland does! 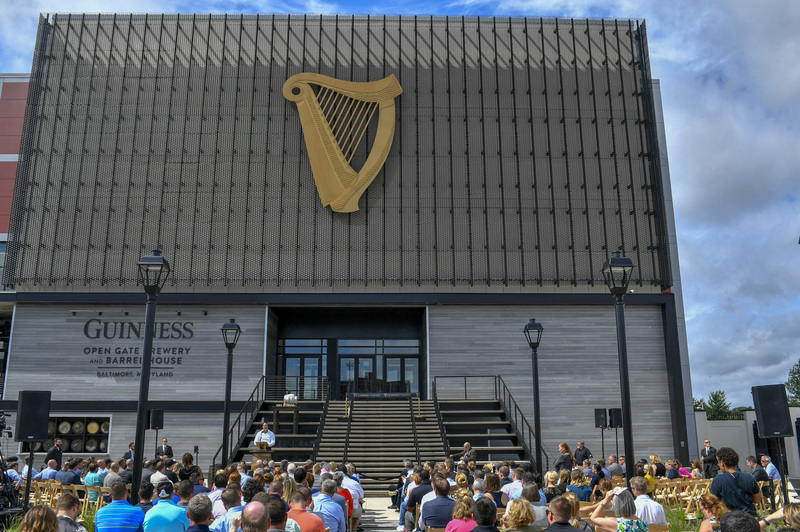 For the first time in over 60 years there is a Guinness brewhouse on a American soil. 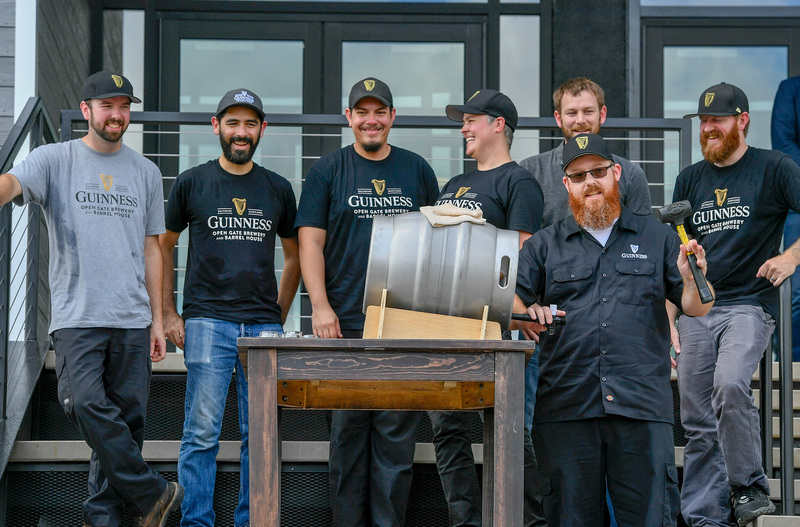 Brewmaster Peter Wiens and his team tapped a ceremonial firkin in celebration of the Open Gate Brewery & Barrel House ribbon-cutting ceremony on August 2, 2018 in Halethorpe, Maryland. 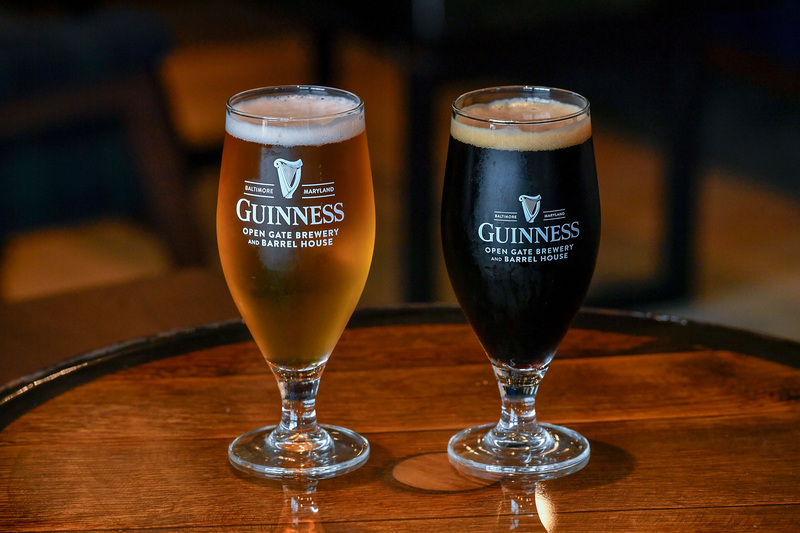 During the ceremony, Diageo and Guinness executives expressed their excitement in joining the Baltimore County and larger Maryland beer communities and joined with Governor Hogan and the Brewers Association of Maryland. You could argue that this is the most iconic brewery on the planet. Over 10 million pints sold daily in 150 countries. Ireland, this small island off the western edge of the UK produces one of the most exported beers of all time with Guinness Irish Dry Stout. Before producing the stout that would make them the top brewery in the world by volume (until 1929), Guinness’ flagship was a Red Ale. It wasn’t until Arthur’s post collegiate trips to London that he was inspired to create an Irish version of the Porter. Eighteenth century England is where Arthur fell in love with this style, a beer named for the dockworkers who consumed it after their shift. The nitro version of the Guinness that we know and love was introduced for the brewery’s 200th anniversary. Since then over 20 different styles have been created worldwide including exclusive varietals in countries like Belgium. 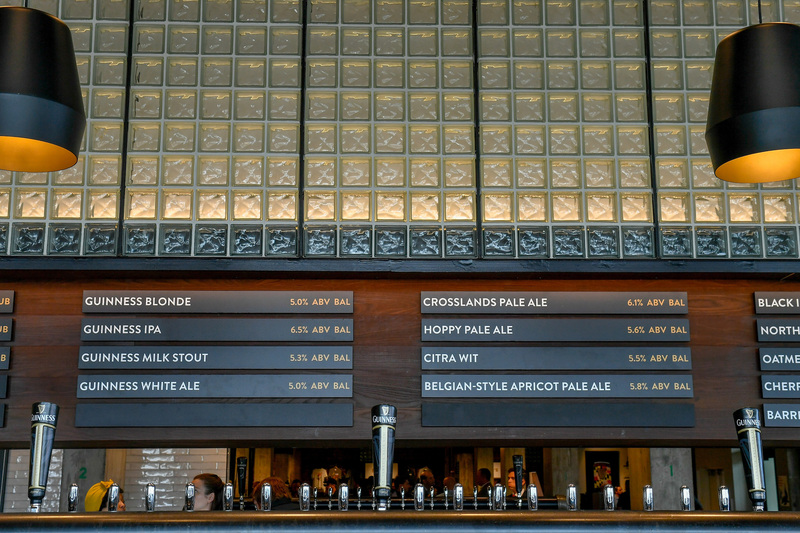 fresh, small batch options from an iconic brewery. The original stout will still be produced at St. James Gate. This Maryland brewery will be an experimental playland much in the way The Open Gate Brewery Dublin is today. Guinness, Maryland, Nkosi White. Bookmark.